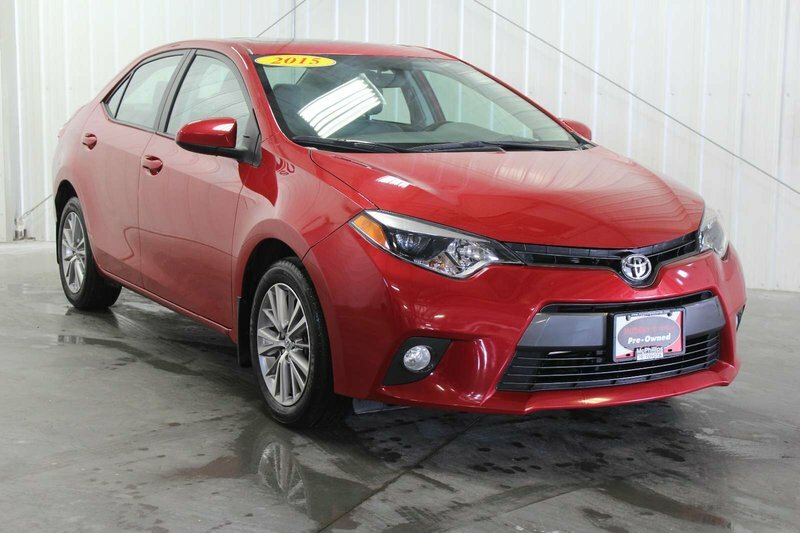 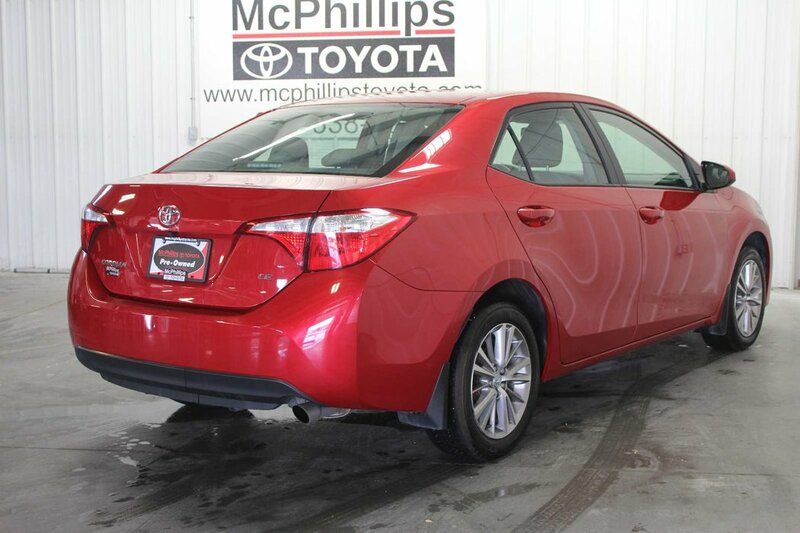 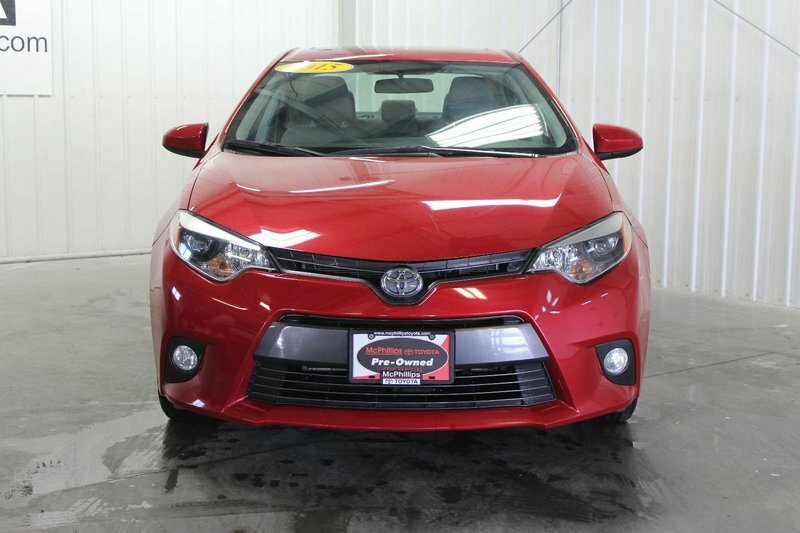 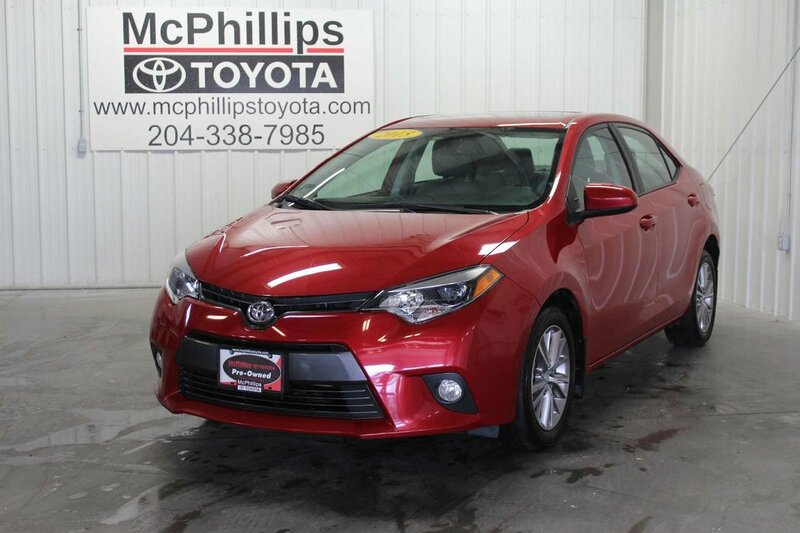 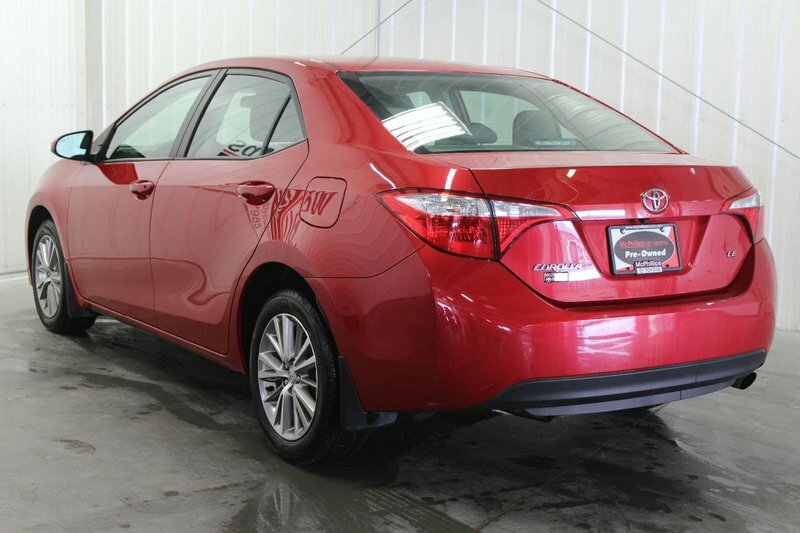 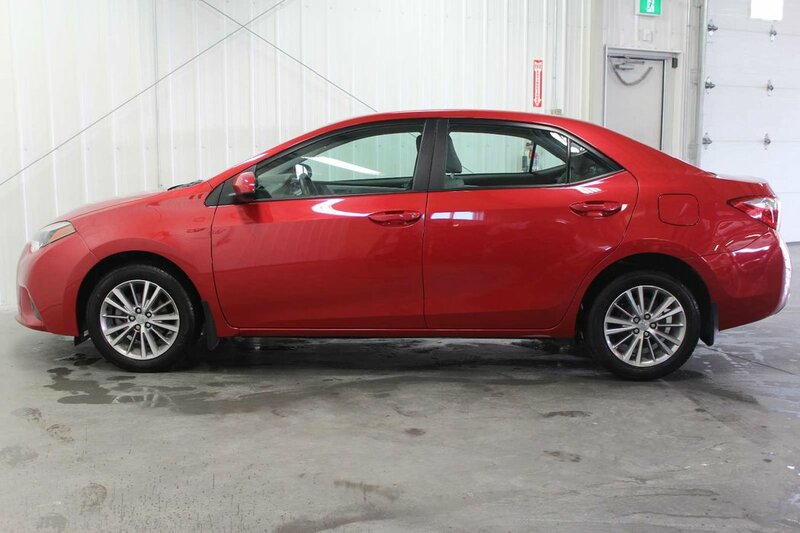 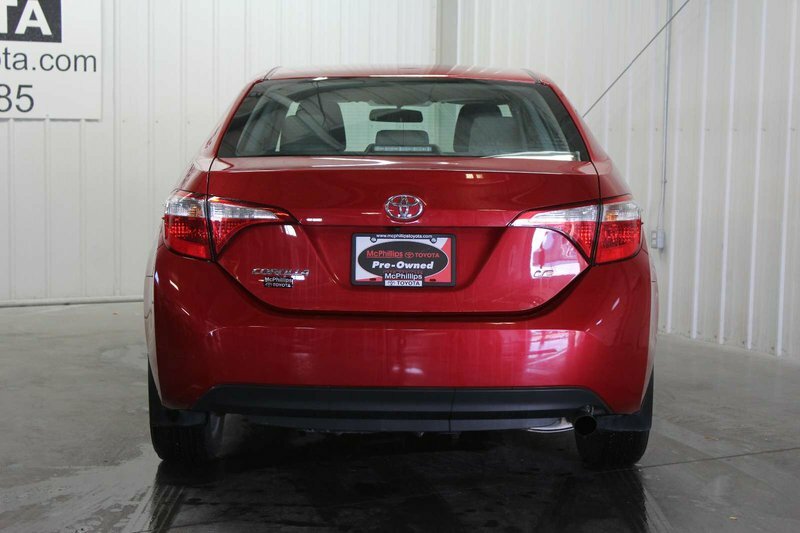 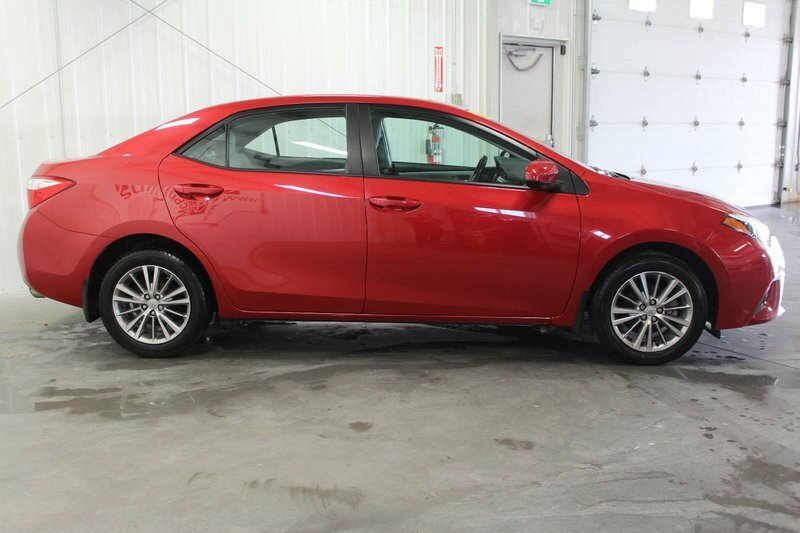 Get behind the wheel of our incredible One Owner 2015 Toyota Corolla LE Sedan shown off in dynamic Barcelona Red Metallic! 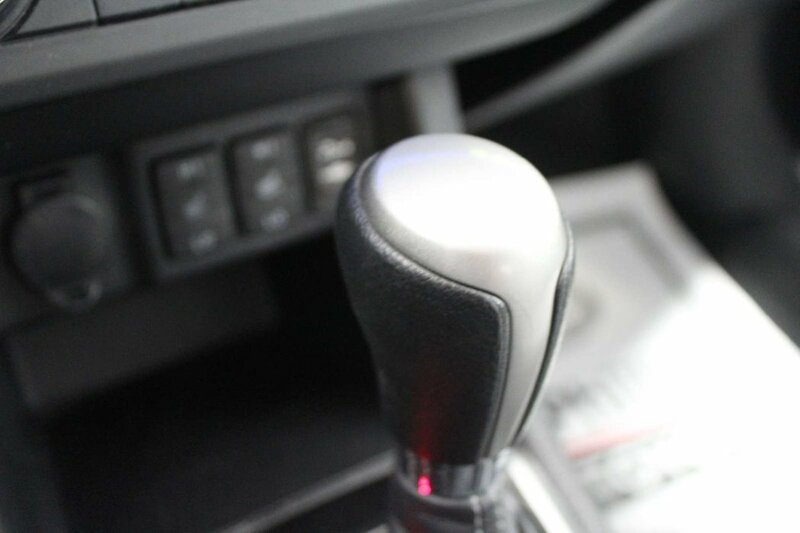 Powered by a 1.8 Litre 4 Cylinder that offers 132hp on demand while paired with a seamless shifting CVT for easy passing. 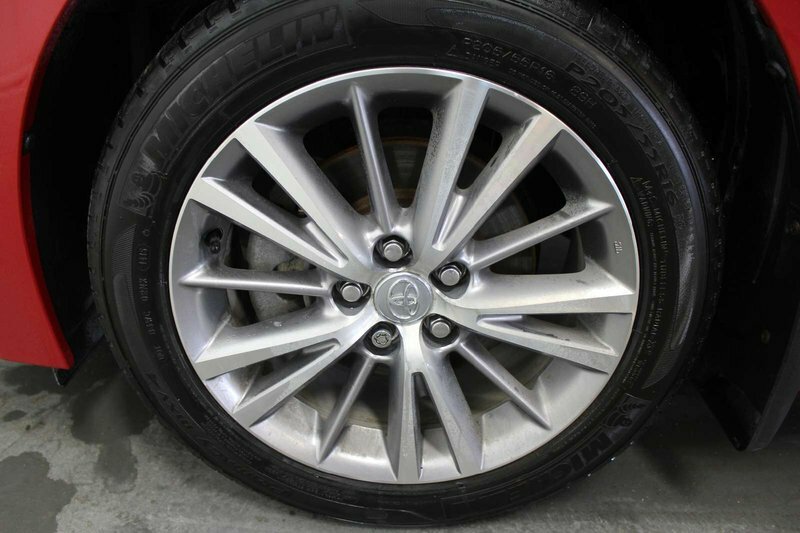 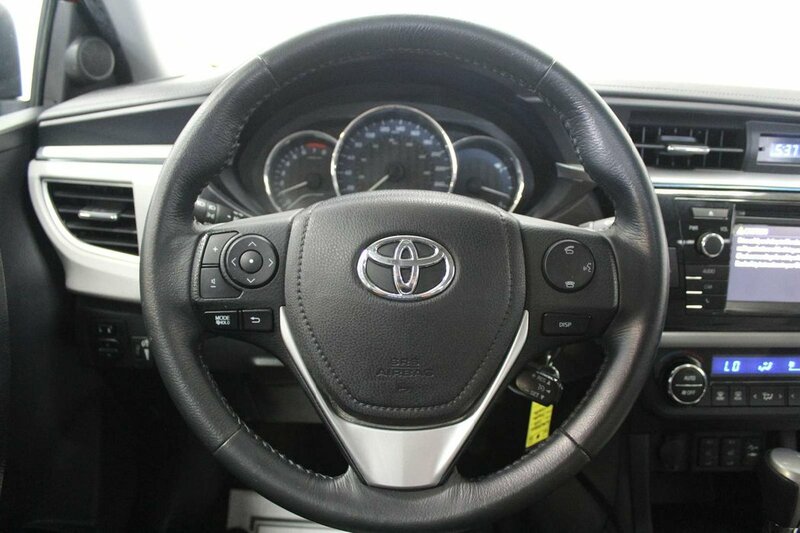 This ideal Front Wheel Drive combination helps you achieve near 6.2L/100km on the open road and is perfect for your commute. 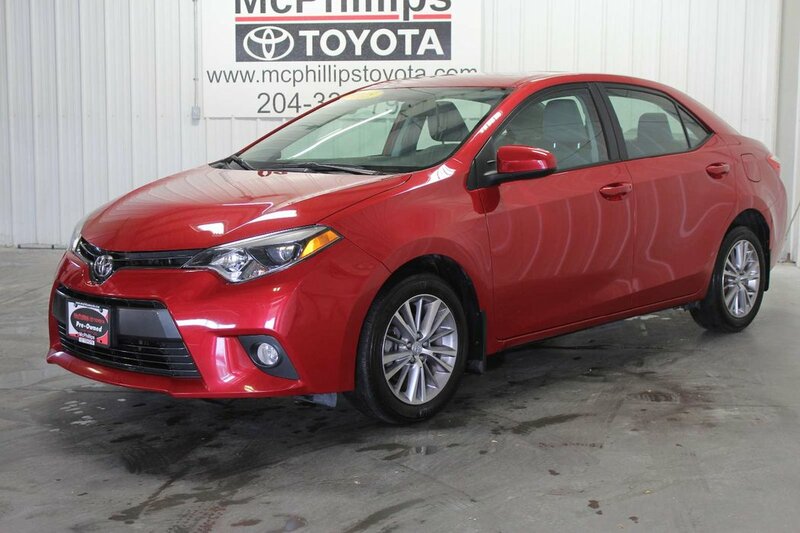 It's no surprise that our Corolla ranks as the best-selling car of all time! 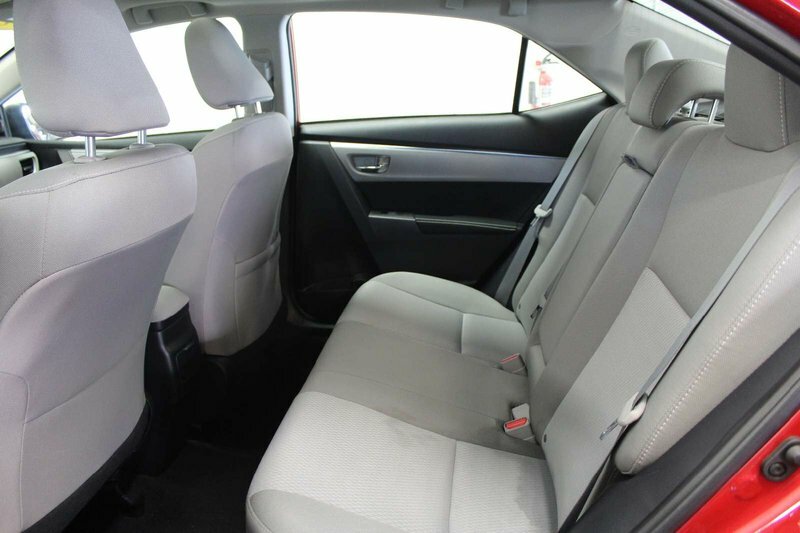 With a more modern stance, the exterior of the LE is a perfect balance of style and efficiency. 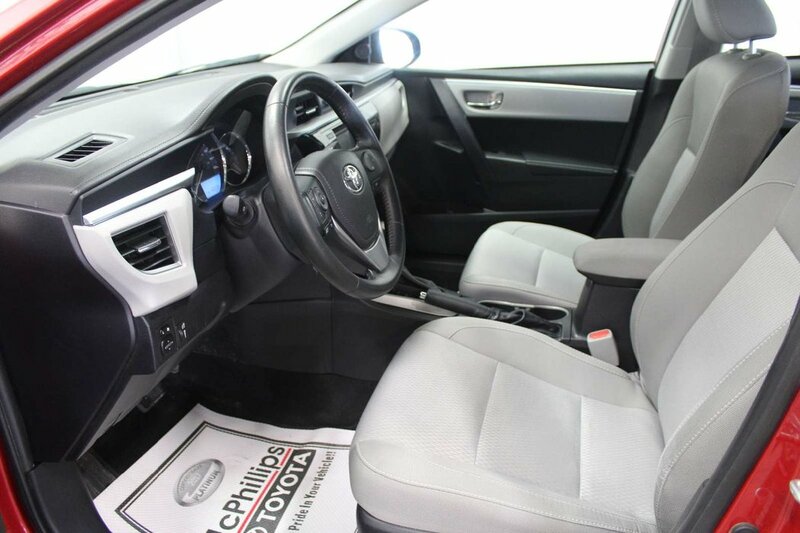 The attractive metallic-accented interior boasts even more legroom than before with technology that is straightforward and user-friendly. 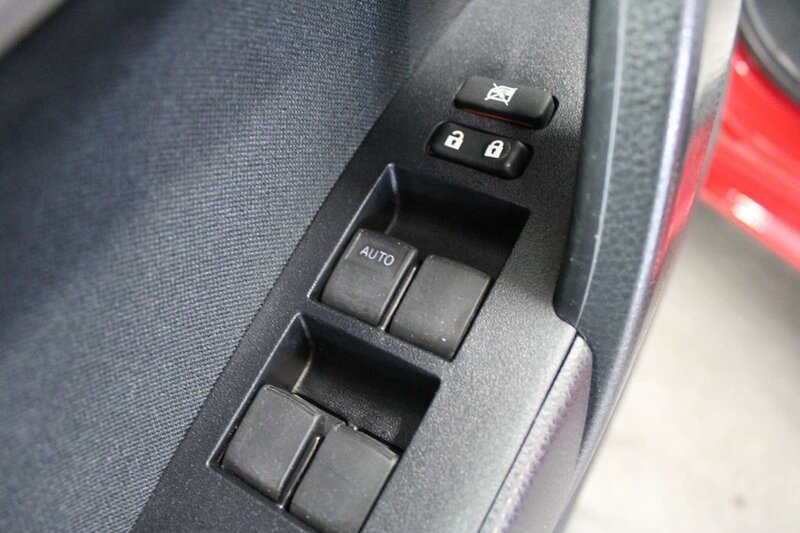 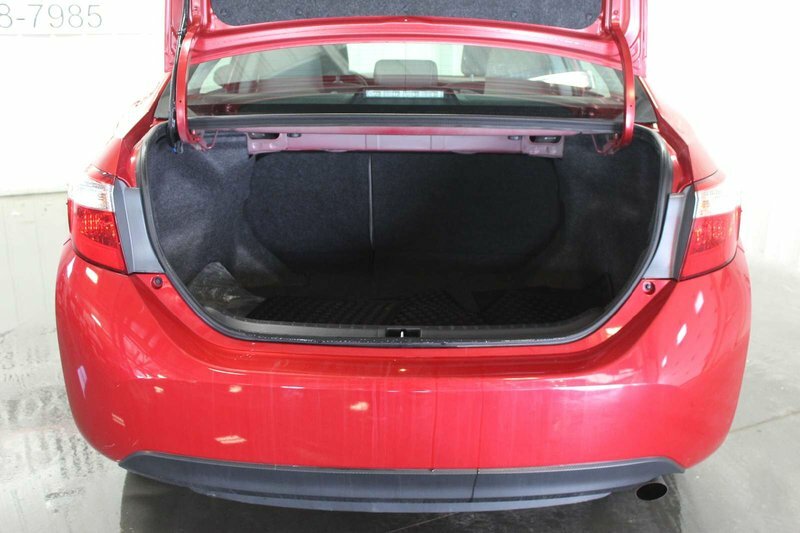 You'll appreciate key-less entry, heated mirrors, cruise control, sunroof, heated front seats, and a 60/40-split-folding rear seat. 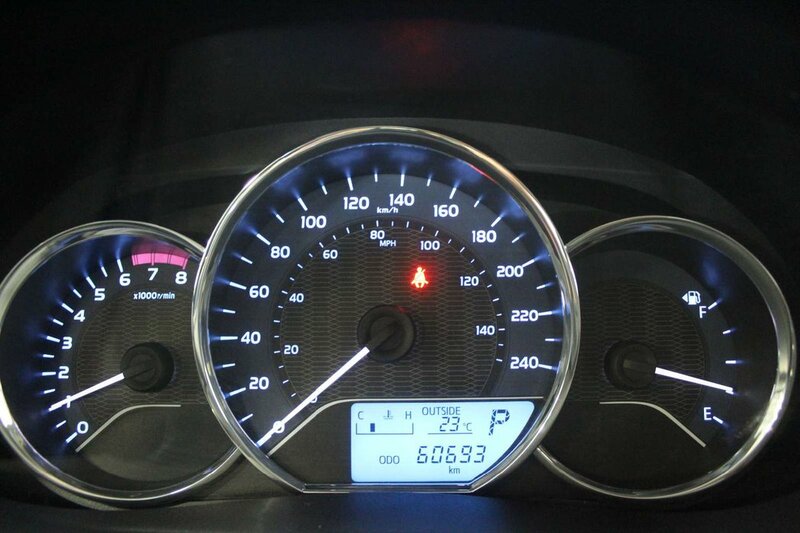 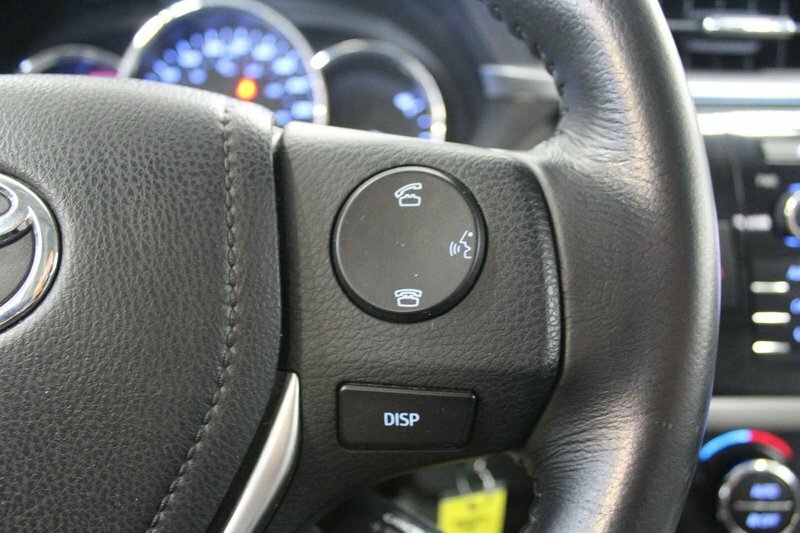 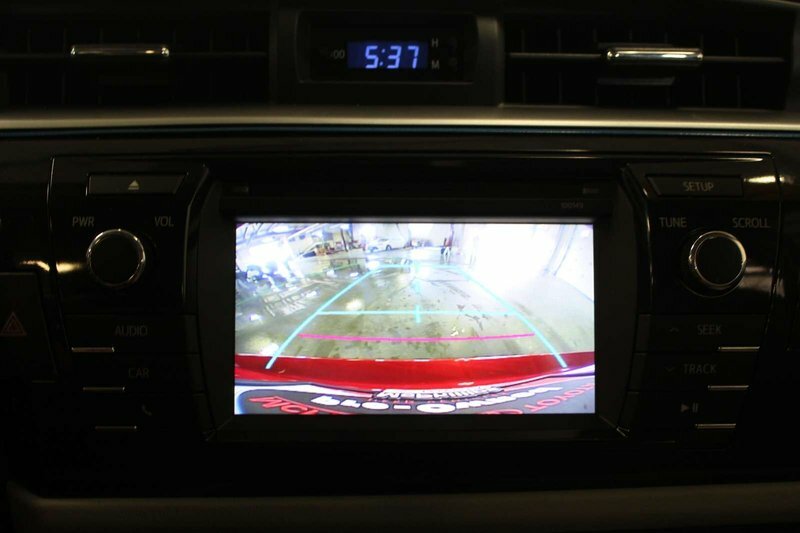 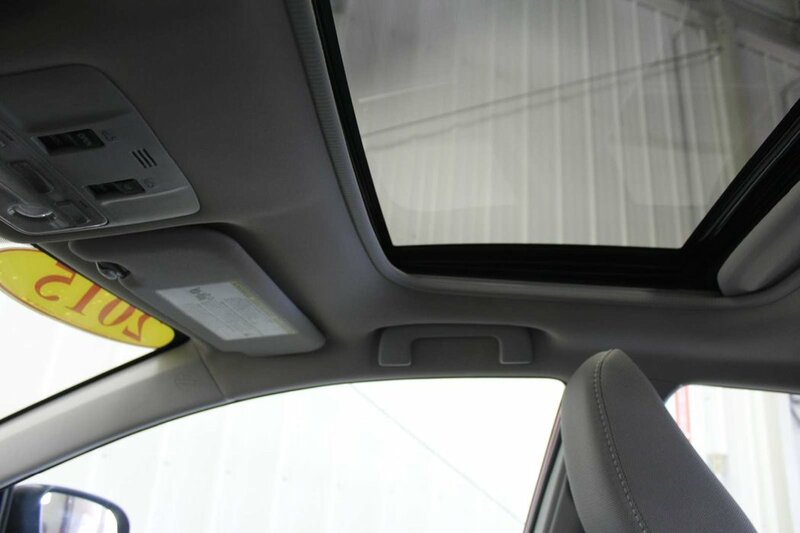 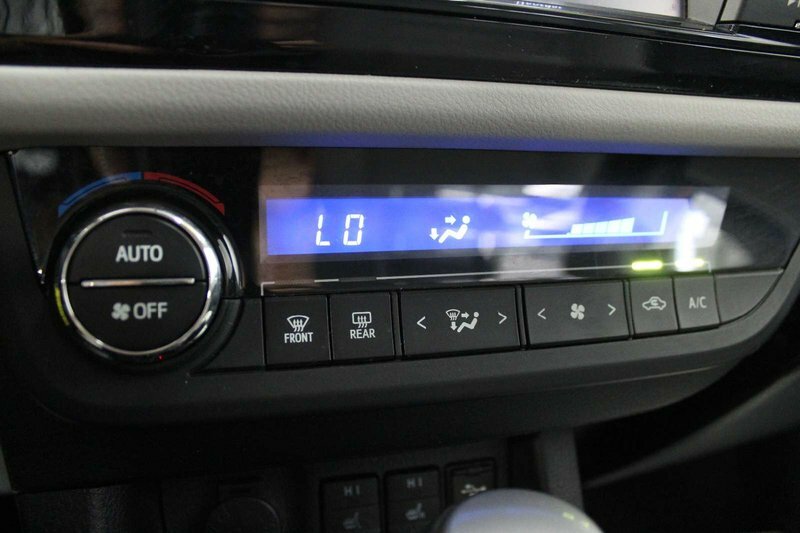 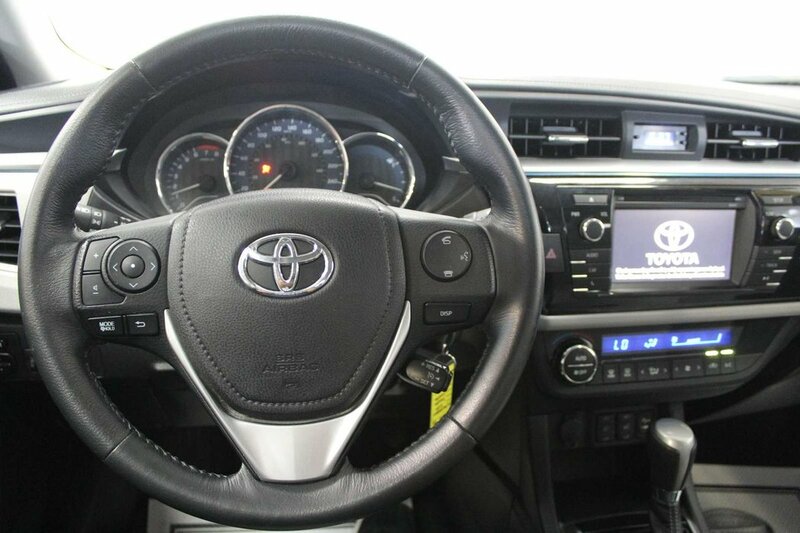 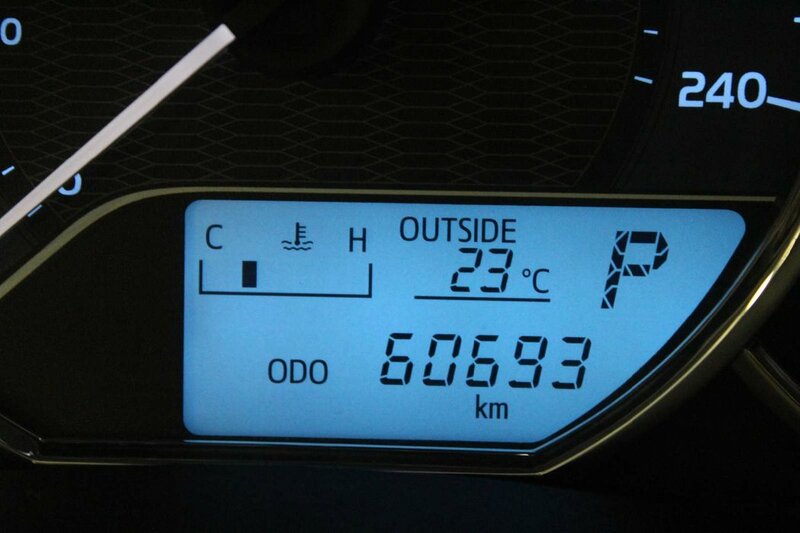 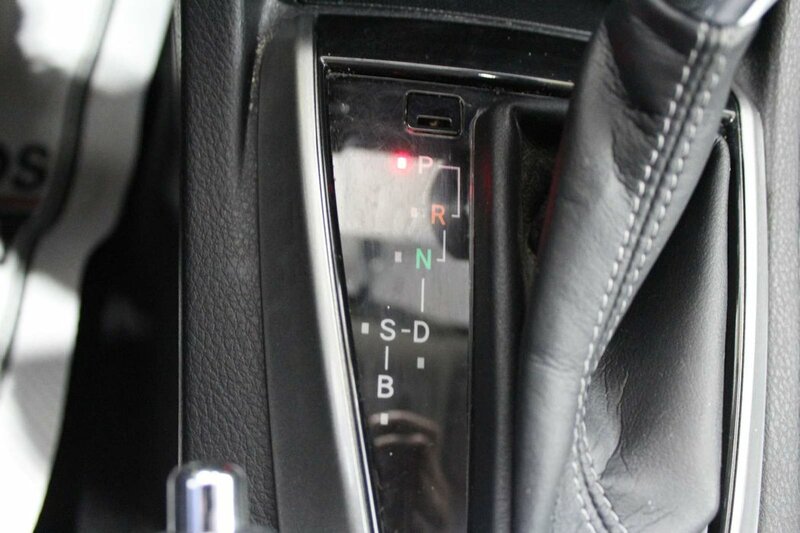 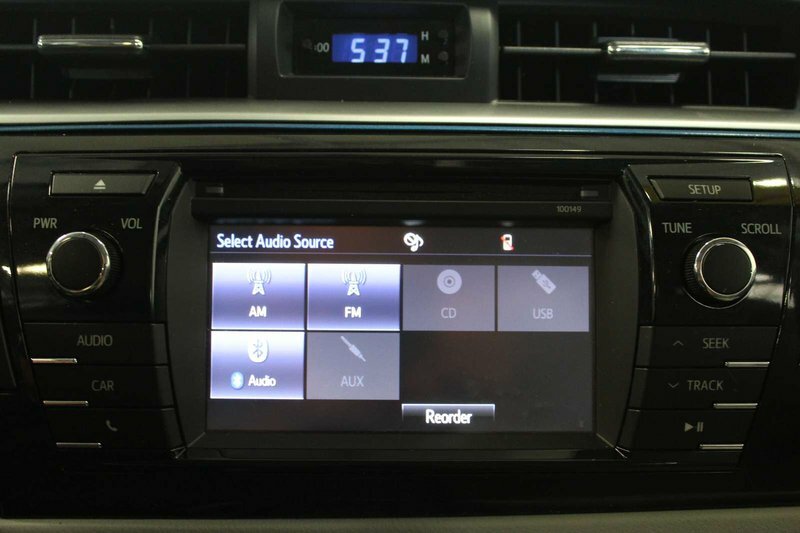 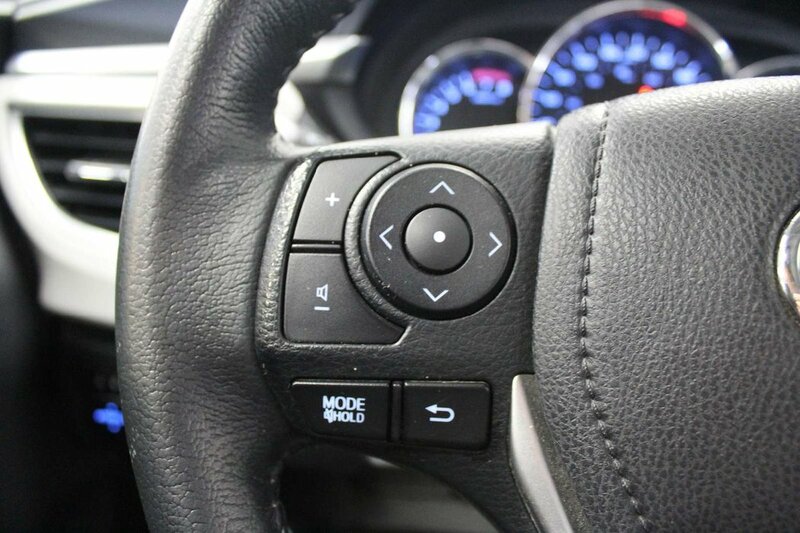 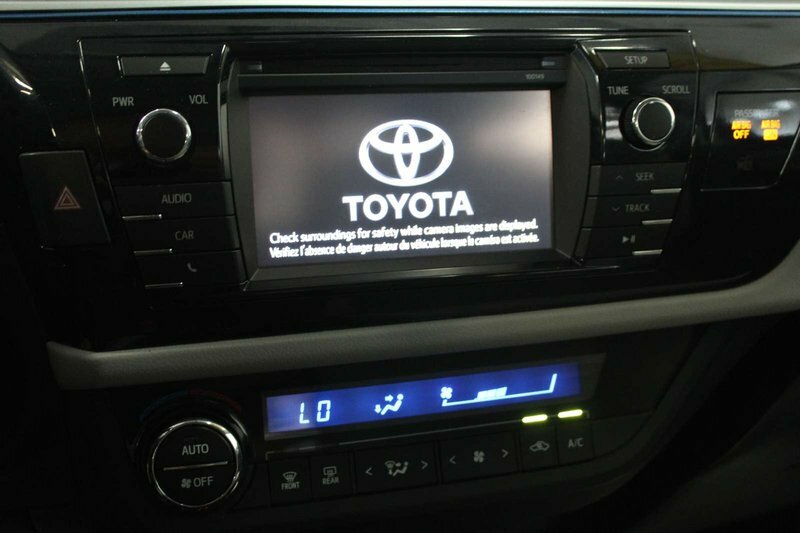 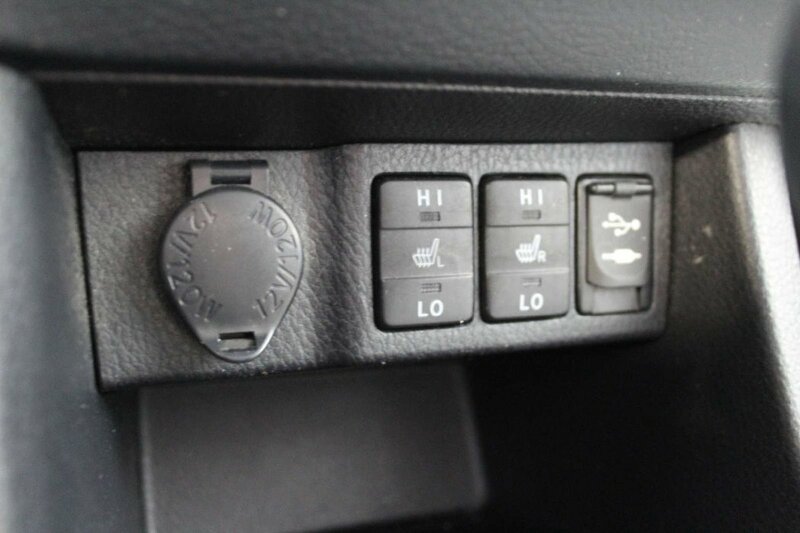 A 6-inch touchscreen display acts as your command center, while Bluetooth, iPod connectivity and steering wheel mounted audio controls are also handy. 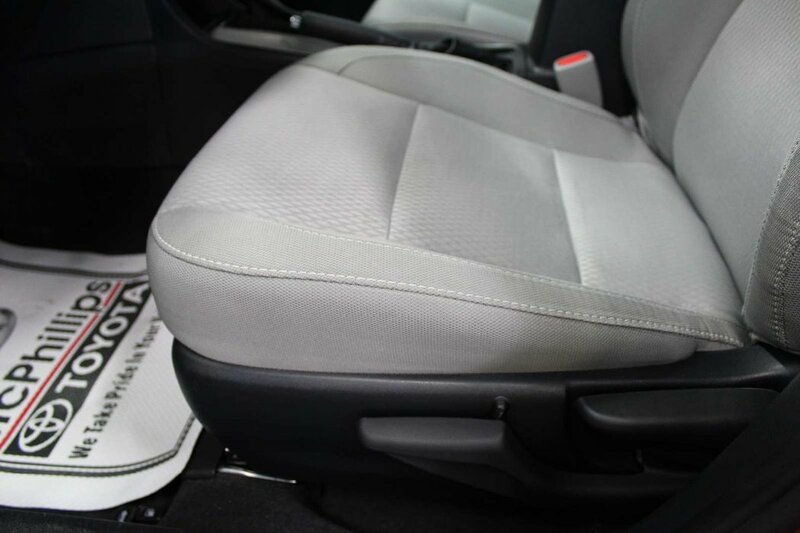 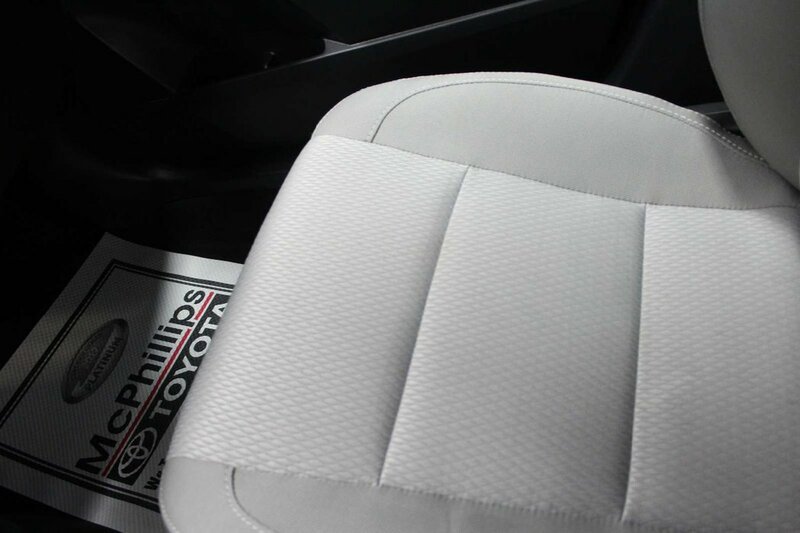 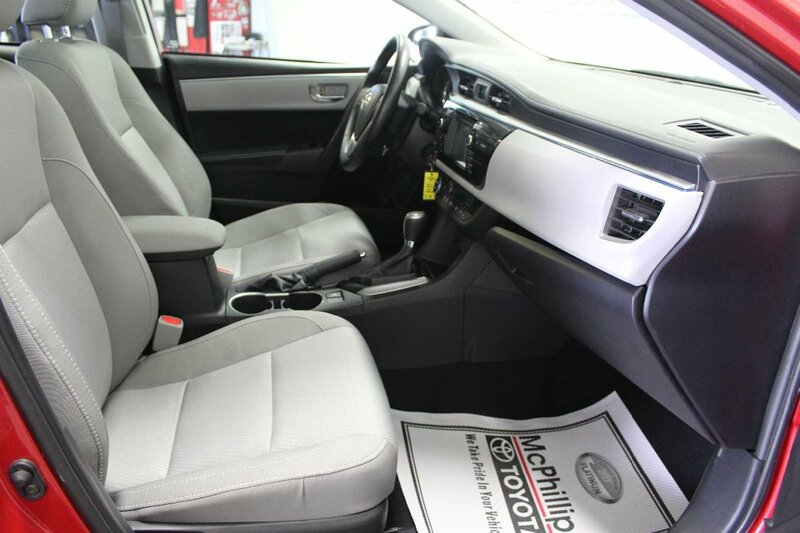 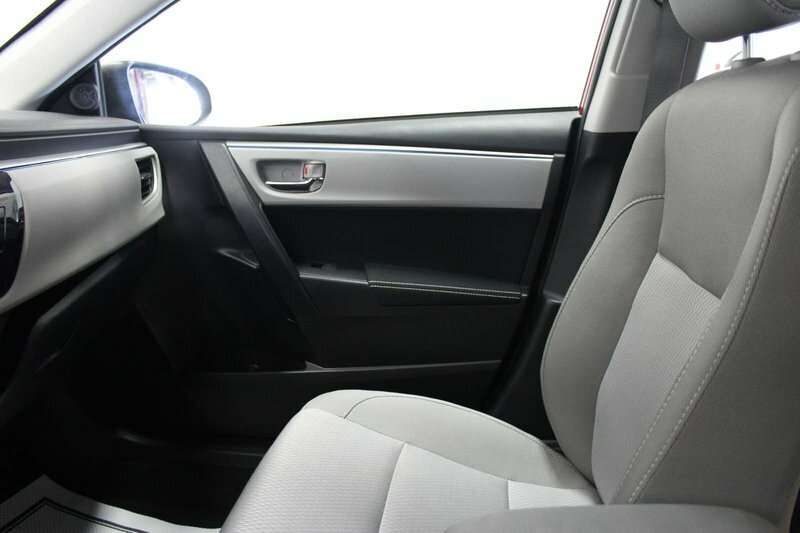 This quiet cushy ride is sure to please!